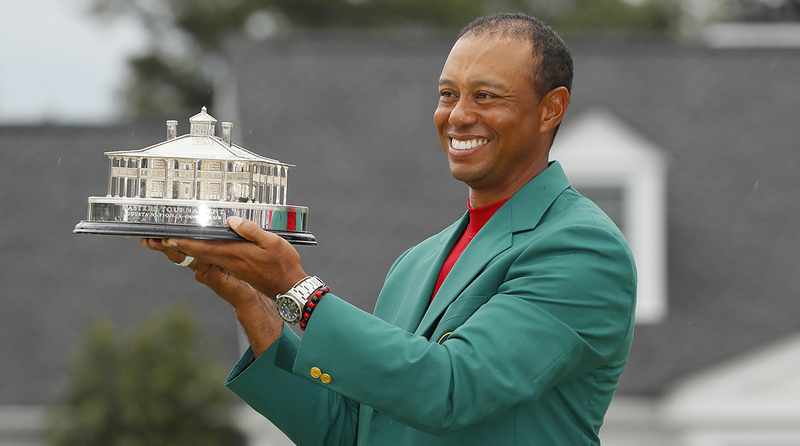 Tiger's triumph gets an A+, but what about Jordan Spieth? Rory McIlroy? Nike? 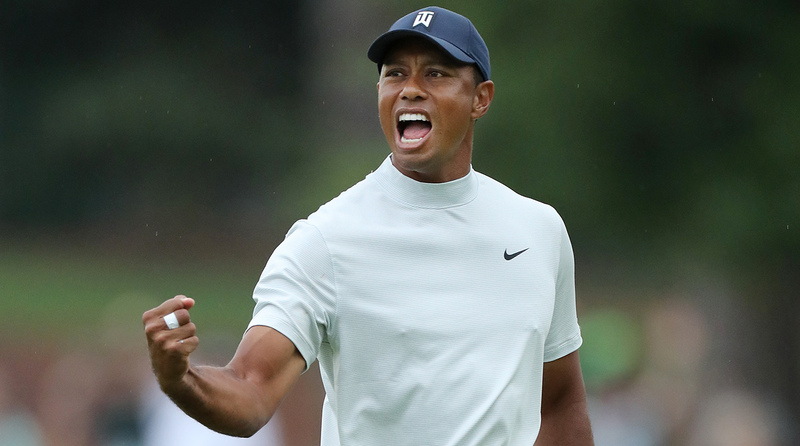 Is Tiger Woods about to embark on another streak of dominance? 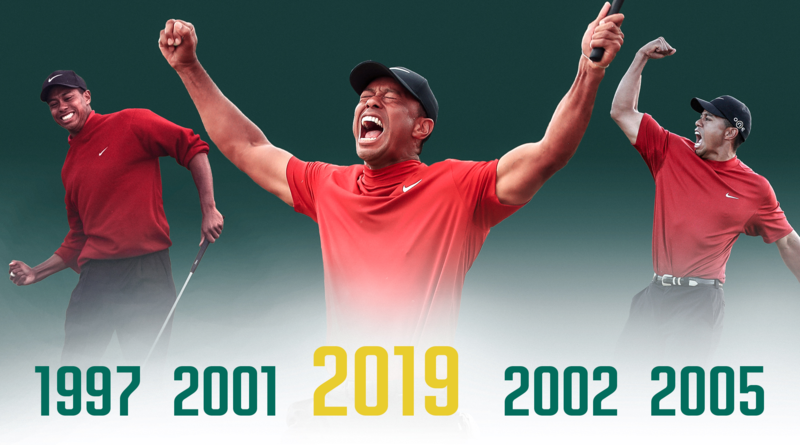 Or will the 2019 Masters prove to be his swan song? 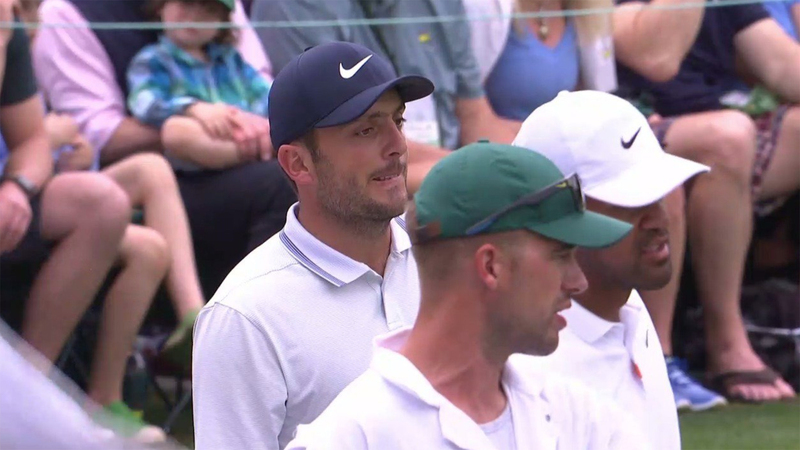 Here are 18 thoughts and questions with Augusta in the books. 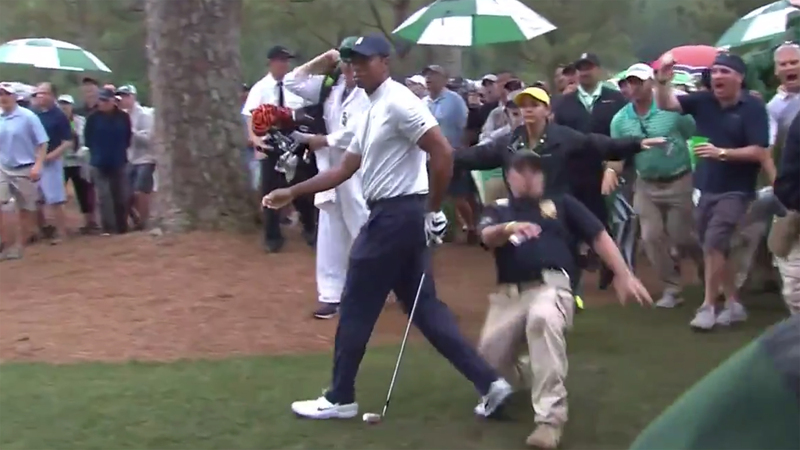 The 12th at Augusta strikes again. 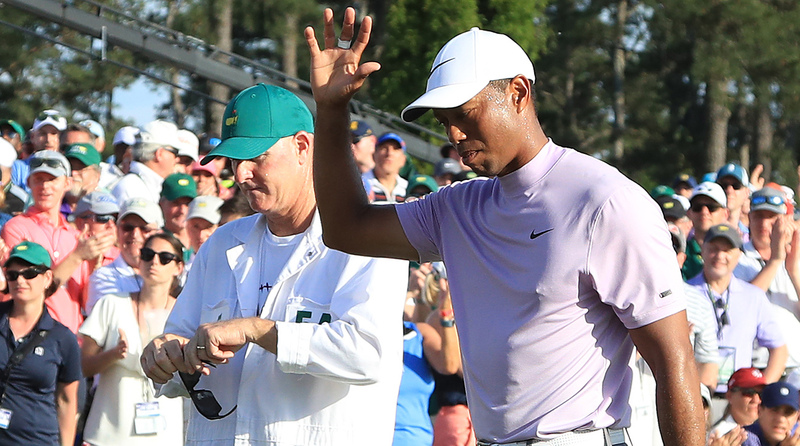 The 2019 Masters is setting up for one of the best finishes in tournament history. 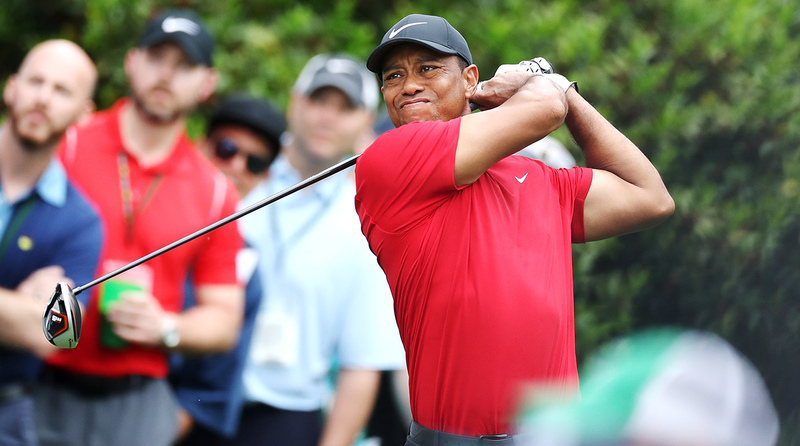 With Tiger Woods headlining a loaded leaderboard, golf fans are in for a treat. 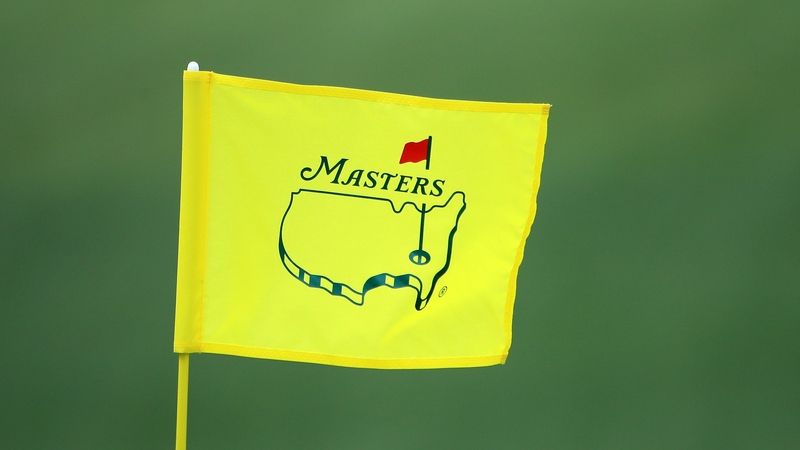 Why Are Golfers Putting With the Flagstick in at the Masters? 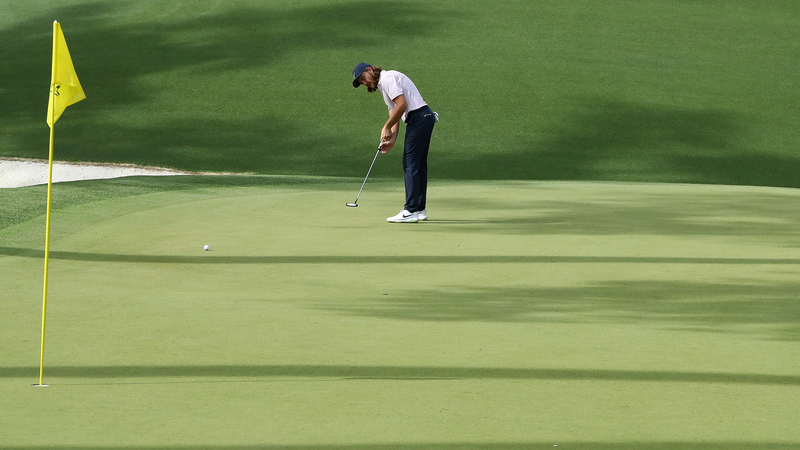 You probably noticed that players are leaving the flagstick in while they putt. Why? If you're a Tiger fan, this might raise your blood pressure to uncomfortable levels. 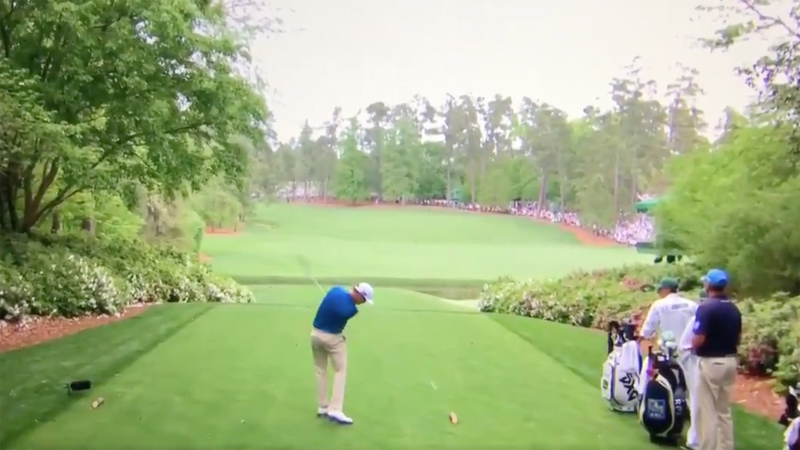 On the par-5 13th, Johnson's tee shot went dead right, hit the tee marker and then popped right in front of him.